The Broadway Business Improvement Area (BIA) is the second oldest BIA in the City of Seattle. It was formed in 1986 by business owners in Capitol Hill’s historic commercial district to raise funds to clean sidewalks, hang flower baskets and banners, advertise and fund events and programs. It was expanded in 2014 by City Ordinance 124514 to include Broadway businesses between Pike and Roy Street E. Here is a map of the current service area. Businesses in this area pay an assessment based on sales revenue reported to the City of Seattle. A Ratepayers Advisory Board meets monthly to review implementation of an annual work plan and ensure that funds are used to ensure a safe, clean and prosperous area. Currently, the Capitol Hill Chamber of Commerce manages day to day operations. 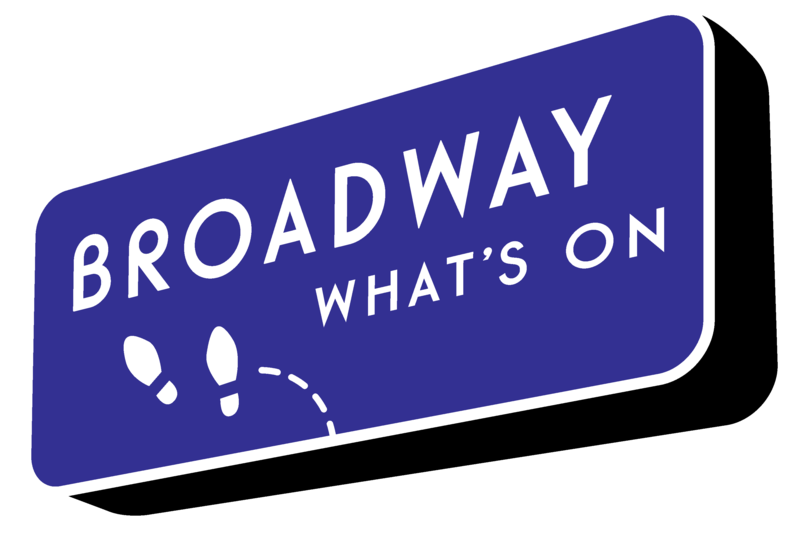 If you would like more information about the Broadway BIA, please contact us at bbia@caphillchamber.org.